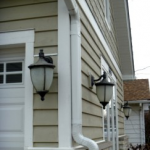 Are you looking for a durable, affordable solution for your gutter needs? If so, look no further than the most popular metal for gutters – aluminum. Aluminum gutters are not only easy to maintain but offer an attractive finish for your home’ exterior. Lasting Durability – Aluminum gutters systems have a life expectancy of 30 years. Ease of Maintenance – Aluminum gutters are resistant to rust and require minimal maintenance to remain effective. 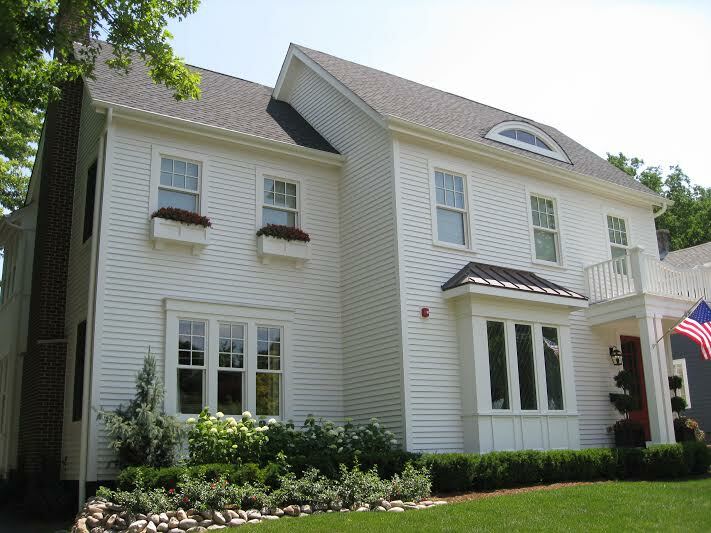 Attractive Appeal – Aluminum gutters not only look great but can be painted to match any home’s exterior. 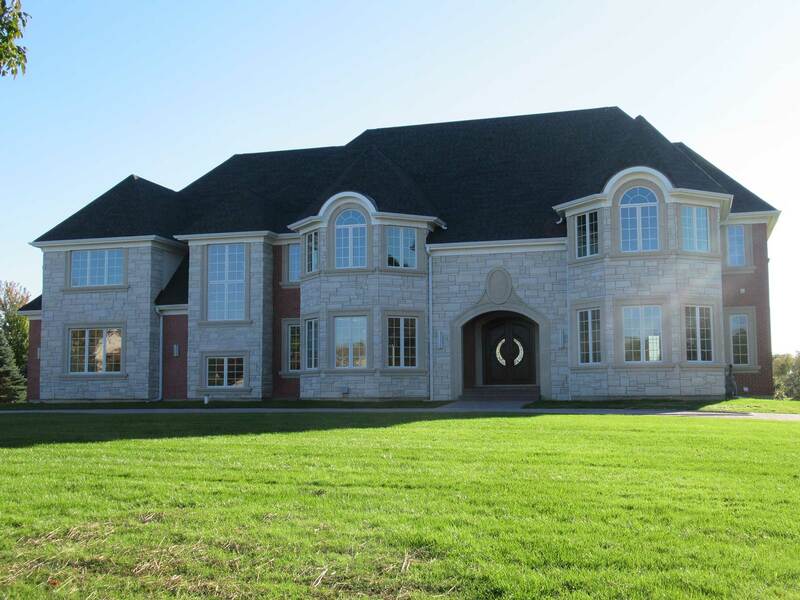 Custom Solution – Aluminum’s flexibility makes it a great choice for those homeowners needing a custom system. Aluminum gutters can easily be shaped to fit any size roof or downspout. Affordability – Aluminum is one of the most affordable options on the market today. Not only is its upfront costs low, aluminum also lasts longer than other materials reducing your replacement costs down the road. Need help with your aluminum gutters? If you are considering installing aluminum gutters onto your home or business, contact the team at Custom Installations. 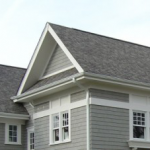 We are the North Shore’s top seamless aluminum gutter solution partner. 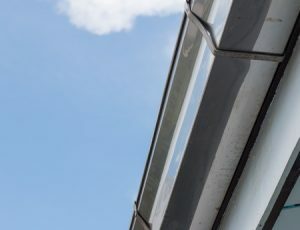 Why are seamless gutters so important? Not only are seamless gutters less prone to clogs and overflow, they are also less likely to sag and bend at the seams. They offer a durable solution for your gutter needs. 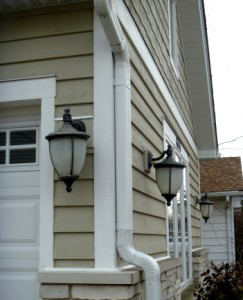 When it comes time to install your new gutter system trust the expert team at Custom Installations. 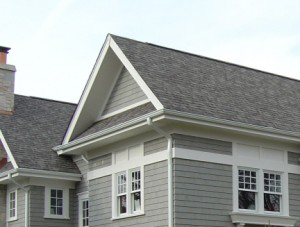 We offer comprehensive installation services ensuring each customer receives a gutter system custom-crafted for their unique home. For more information about our aluminum gutter services, contact Custom Installations by calling us at (847) 906-0993 or visiting us online. Great service from Custom Installations. Great Job!